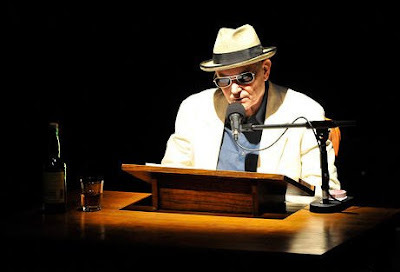 Joe Frank's unique brand of crazy radio monologue and drama has shocked, mystified, depressed, horrified, intrigued, and generally enthralled me for over 20 years now. Joe has been a friend of mine, if only in my mind, all this time. Thanks Joe for the inspiration... Thanks for the influence on Blind Fly Theater and on me personally. I've never met or talked with you, and I'm not the stalker type, but I love you man.